Pre-Embossed Embossing / Notary Seal Stickers. 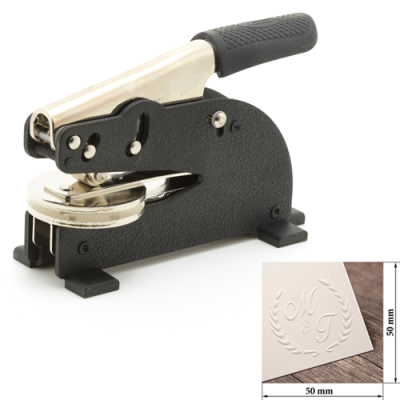 This is a fabulous product and is totally unique to Stamps Plus. 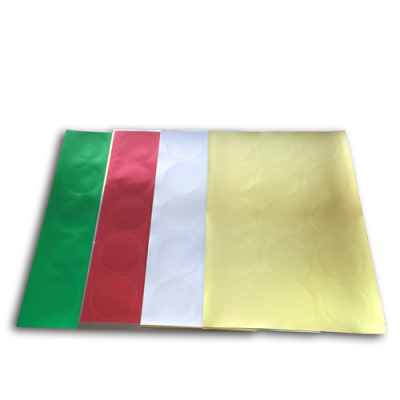 You give us your design (for circular, starburst 50mm concepts only) and we will produce for you rolls of 200 at a time of peel off pre-embossed stickers of your image. 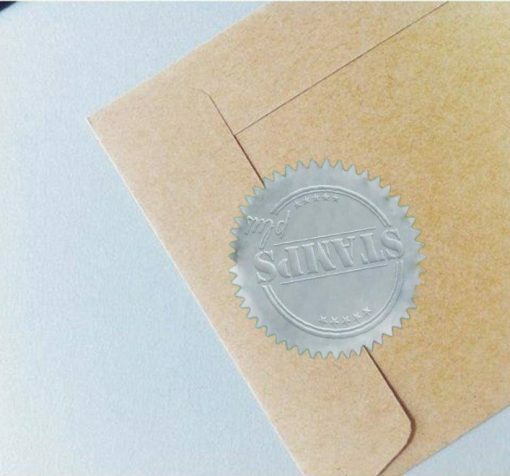 Whether you need these for easy to use notary seal stickers or for embossing stickers, all of the work has been done for you. 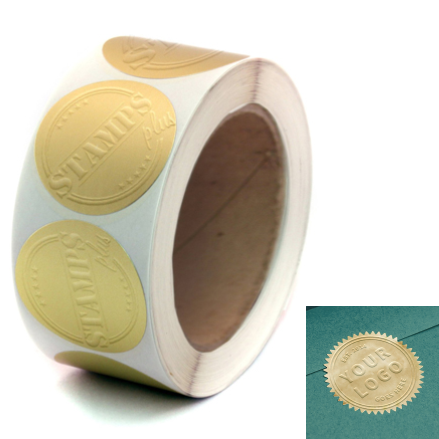 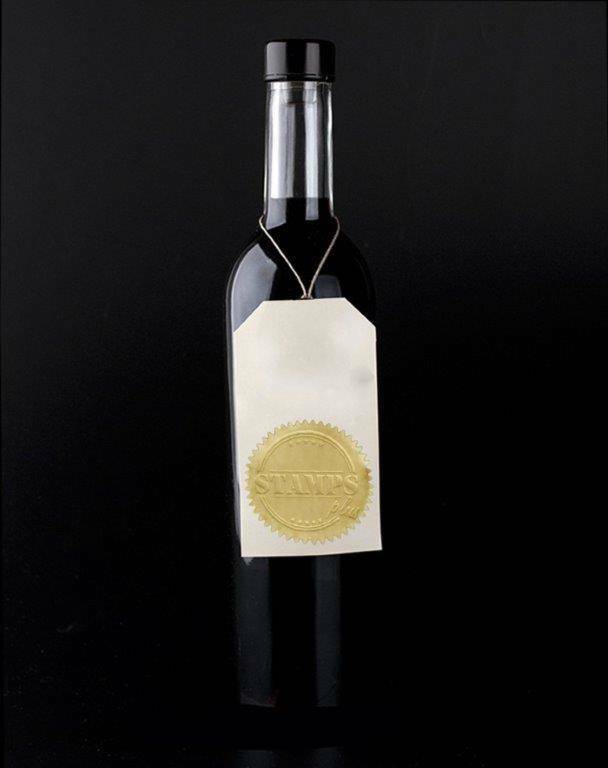 No need to buy an embossing/ notary seal stamp; you simply peel-off and affix your own seal! 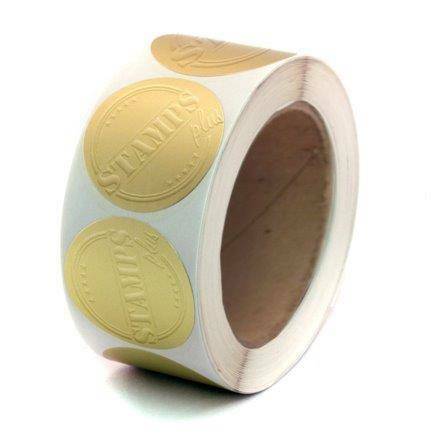 Factory made pre-embossed stickers of your logo, 50mm diameter. 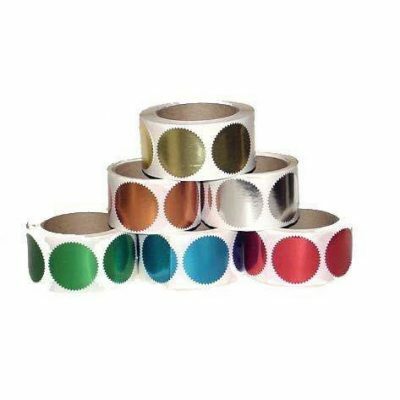 You have colour options of gloss gold, gloss silver, gloss bronze, gloss red, matte red, gloss blue and matte blue. 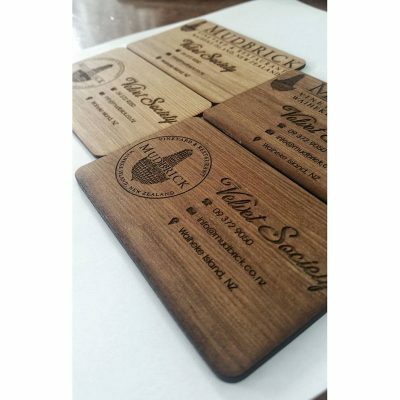 All of these colours have size options of either 50mm diameter of 45mm diameter. 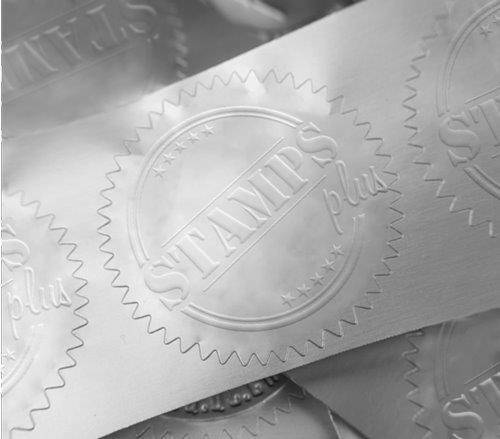 So many options all under one roof and from one trusted supplier here at Stamps Plus!